Fresh & Easy Pink Slime SWAP MEAT TODAY!!! On Wednesday, March 28th, TODAY, anyone concerned about the quality of their meat can bring any fresh or frozen ground beef from another retailer to any Fresh & Easy and exchange it for a package of Fresh & Easy ground beef – NO questions asked. 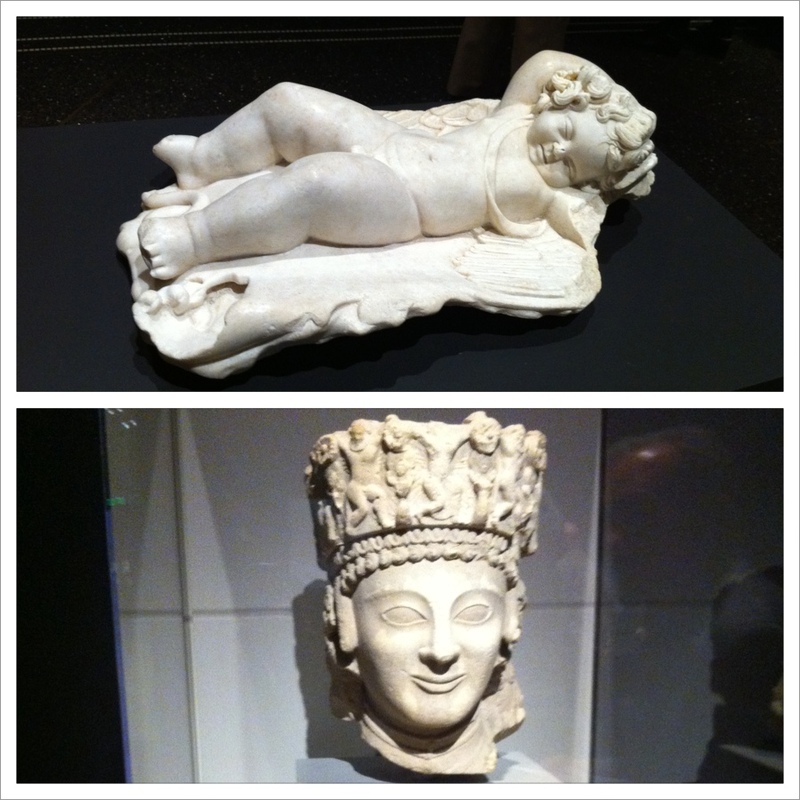 If you've never been to the breathtaking Getty Villa NOW is the perfect time to do so because Aphrodite and the Gods of Love will be in exhibit from March 28th through July 9th 2012. I had the pleasure of an exclusive guided tour from the curator Mr. David Saunders. 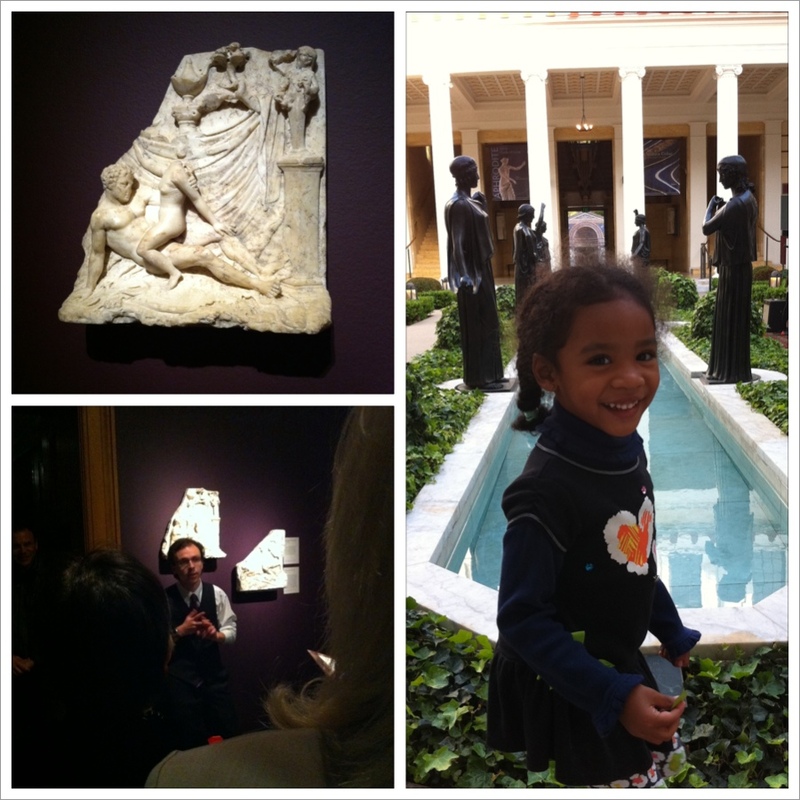 He took us through a variety of pieces including Venus, the Sleeping Cupid and various sculptures of the goddess Aphrodite. He explained the many complexities of the goddess of love such as the fact that she was also a protector of certain cities and ensured safe travels for sailors and merchants. 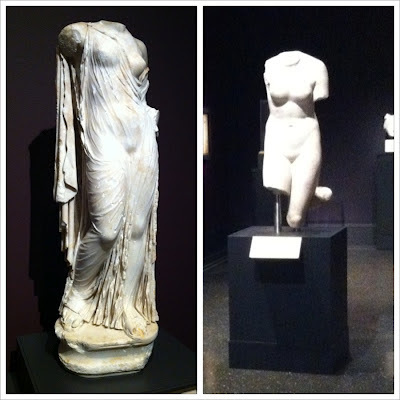 It was fascinating to learn that there were many similarities between the Greek goddess and Venus, her Roman counterpart. Many of the art pieces are from the J. Paul Getty Museum while others were major loans from prestigious Italian institutions. My husband and I thoroughly enjoyed our night out at the Villa and already have plans to return. If you're looking for an elegant outing in Los Angeles you should definitely visit the Getty Villa to see Aphrodite and the Gods of Love exhibit. Disclaimer: I was not paid for this post. The views expressed in this blog are my personal and honest opinion.